Walt Disney World doesn't set aside any room for walk-ups in its reservation system. 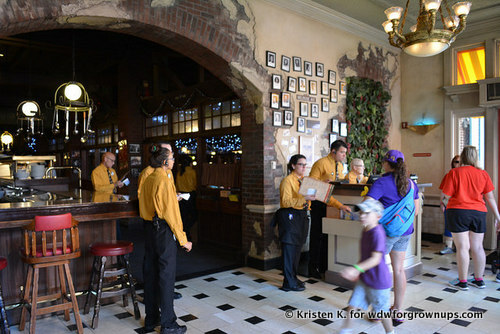 However, if you go to the restaurant podium during non-peak service hours they might be able to squeeze you in. Try for walk-up tables at the very beginning of meal service. I tend to try 11AM for lunch and 4:30- 5PM for dinner. Alternatively I've had good lunch getting walk-up tables after 9PM for dinner. 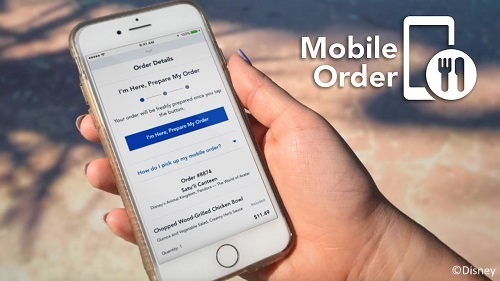 Use the MyDisneyExperience App and check the availability of restaurants in your vicinity. Many people cancel their dining reservations 24 hours before to avoid cancelation fees. This opens up last minute availability that shows when the system refreshes at midnight. If you don't have a smartphone, or simply don't feel like using the app, stop in at Guest Relations and they can check on dining availability for you as well. 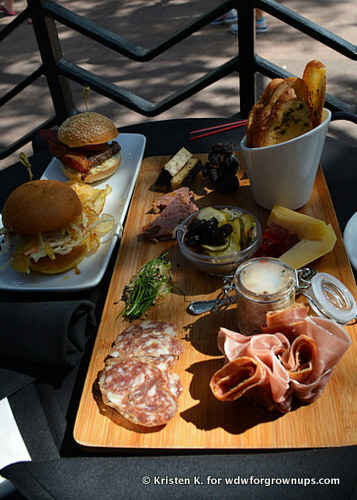 Think outside of the Parks and head to a nearby resort hotel for a great meal. This tip is especially helpful when you want to have a leisurely lunch and get out of the mid-day heat for awhile. Just a short monorail ride away from the Magic Kingdom I've had great walk-up lunches at both the Grand Floridian Cafe and Kona Cafe. Some restaurants seem to have open more frequently than others. 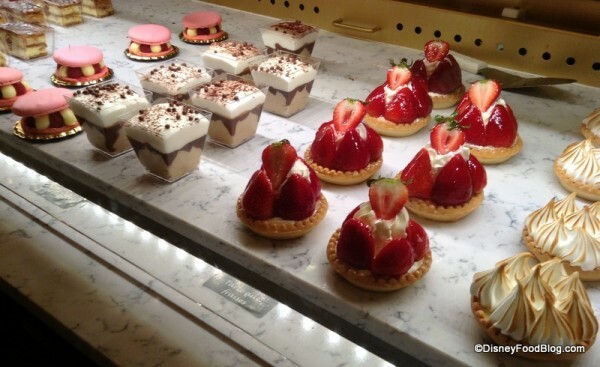 Our forum members have had the best luck with early walk-ups at Skippers Canteen, Restaurant Marrakesh, Spice Road Table, The Hollywood Brown Derby, Tiffins, The Wave, Whispering Canyon Cafe, and Citrico's. Try eating in the restaurant's lounge or bar. Several of the very best restaurant at Walt Disney World offer bar menus that come straight out of their main kitchens. This is an especially good tip for adults traveling solo or as a couple. The Tune-In Lounge, Crew's Cup Lounge, Cape Town Lounge and Wine Bar, Nomad Lounge, Brown Derby Lounge, and Tutto Gusto Wine Cellar are just a few options serving up hearty meals. You don't have to eat at a table service restaurant to get a high quality meal at Walt Disney World. 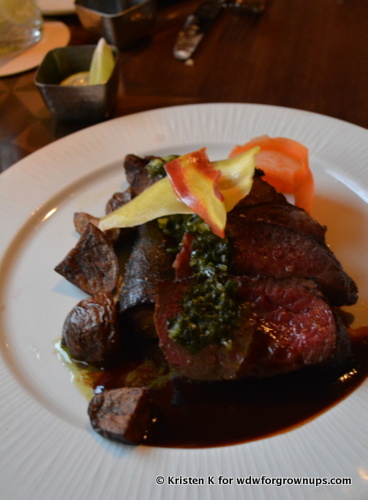 Several of the counter service establishments located around the property are know for really phenomenal menu options. If you do a little research in advance to find out where the truly great quick service fare is you don't ever have to worry about not having a reservation. 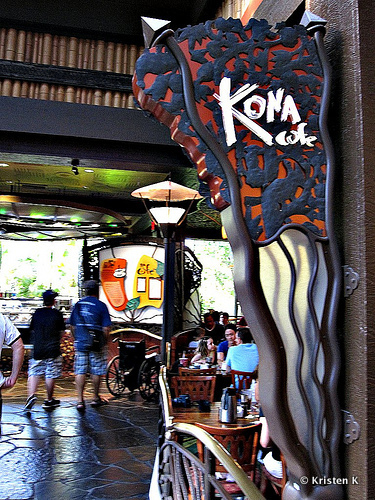 A few of my favorite quick service establishments are Columbia Harbour House, Captain Cook's, Tangierine Cafe, Satu'li Canteen, Flame Tree BBQ, The Polite Pig, and Morimoto Asia Street Food. Make your day a food crawl! I know many a Disney fan who likes to snack their way through the Parks. 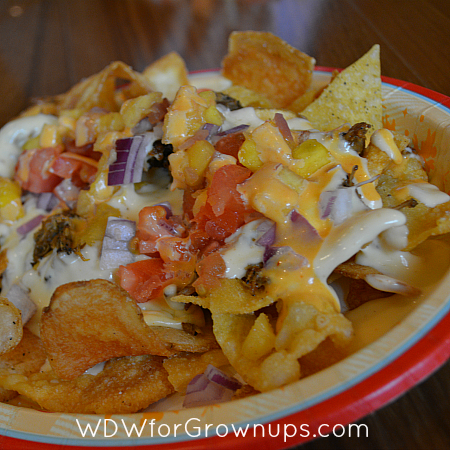 In fact, eating our way around World Showcase is a long standing family tradition of mine. With a snack from the kiosks and quick service locations out of 11 different country pavilions, you won't blink and eye at not having lunch or dinner reservations. It should go without saying that not all times of the year are created equal when it comes to crowds at Walt Disney World. During the busiest times of year it is going to be harder to get a last minute dining reservation or a walk-up seat. If you are traveling during high traffic seasons (such a spring break, summer, and winter break) the best-case scenario is still to make Advance Dining Reservations up to 180 days in advance. 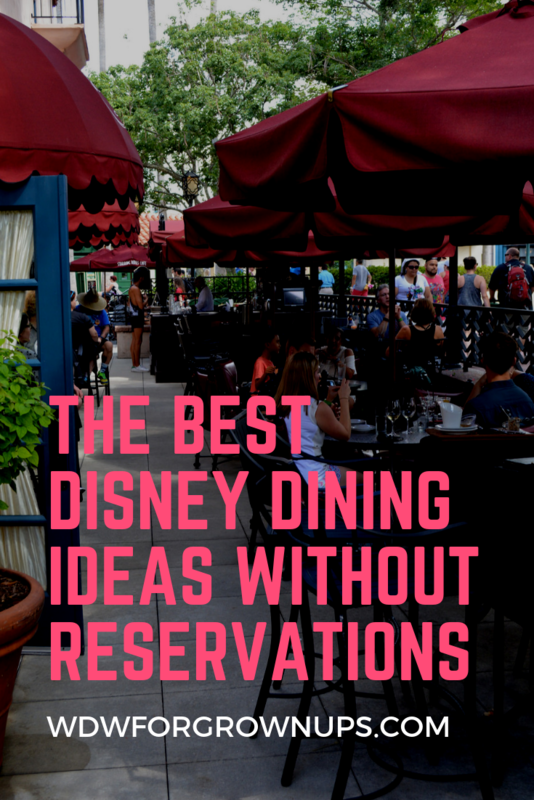 If you need a few more ideas, head on over and see what our friends at the Disney Food Blog say about the Best Disney World Restaurants When You Don't Have A Reservation! Happy Disney Dining!